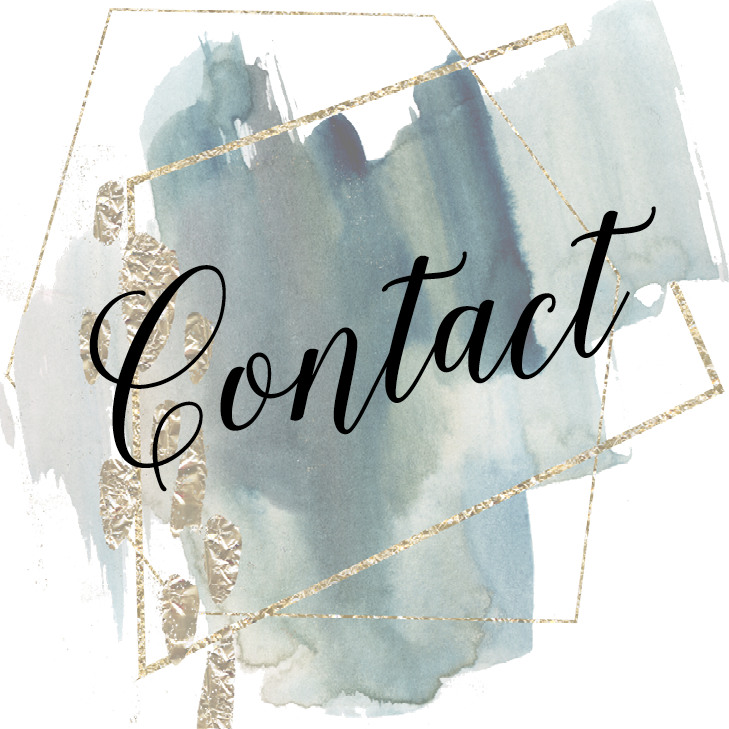 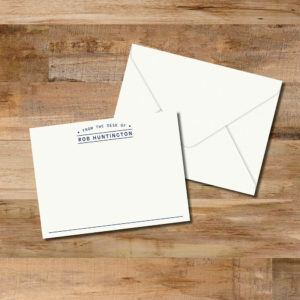 You are here: Home / Blog / Everyone should have beautiful stationery! 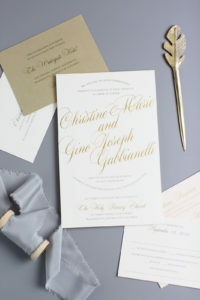 Everyone should have beautiful stationery! 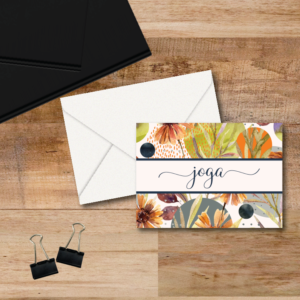 There are so many reasons that every person should have a stash of beautiful stationery in the desk drawer. 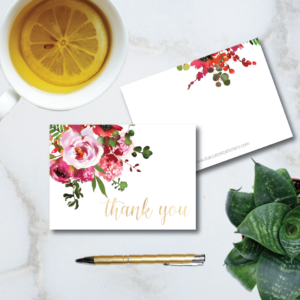 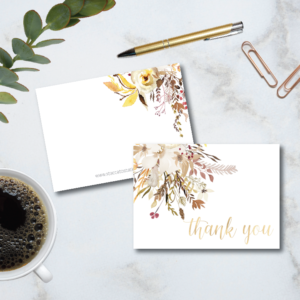 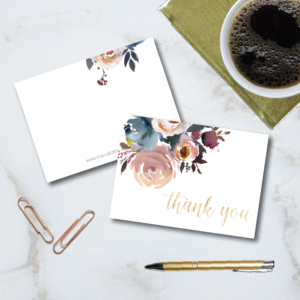 A quick thank you for that friend who did a favor or boss who invited you over for dinner, a little “thinking of you” note to a long distance bestie, networking correspondence, you get the idea. 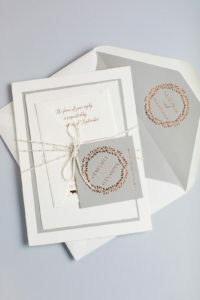 Luxury stationery makes a great gift, too! 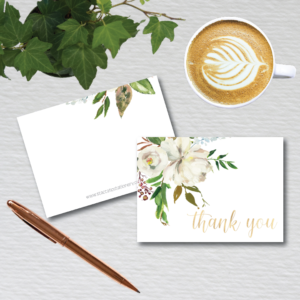 I’m thinking of graduates, hosts/hostesses, or for birthday or holiday gifting! 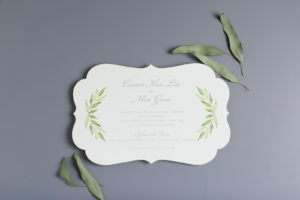 Did you know that paper is the traditional 1st year anniversary gift? 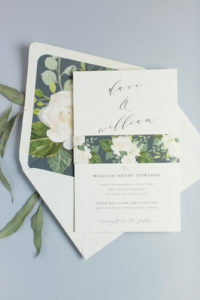 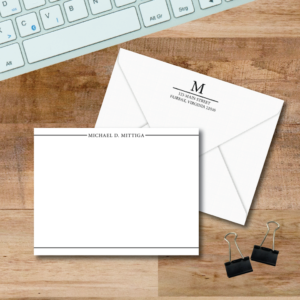 Monogrammed notes are a great gift for the newlyweds in your life, or surprise your own spouse with personalized stationery for your first anniversary. 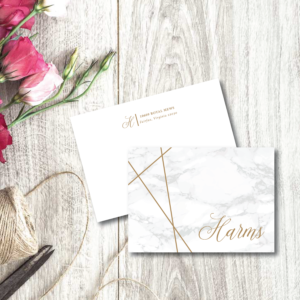 Whether you’re looking for personalized stationery for yourself, or a lovely boxed gift, we can help! 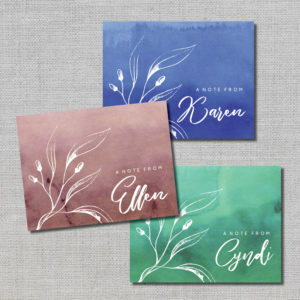 Check out what we’ve got in our Etsy shop here, or schedule an appointment to have something unique created just for you!